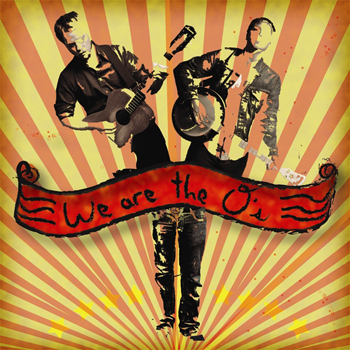 The O's debut album "We are the O's" is now available exclusively from our store page. The CD arrives in stores on Feb. 10. You can also by it now from iTunes.